Located in the old Nowra Lock-up and residence. The Museum is proud of its Samuel Elyard collection watercolour collection. 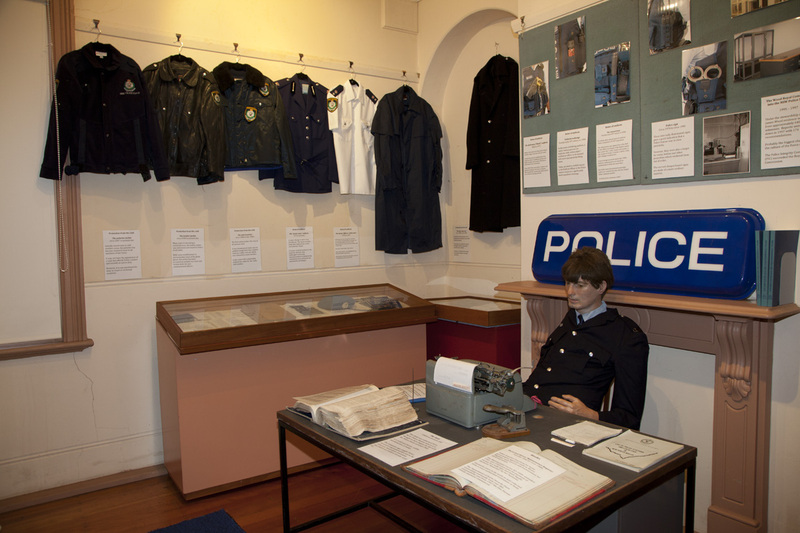 Nowra Museum is situated on the corner of Plunkett and Kinghorne Streets Nowra, in the 1901 built old Nowra police station. 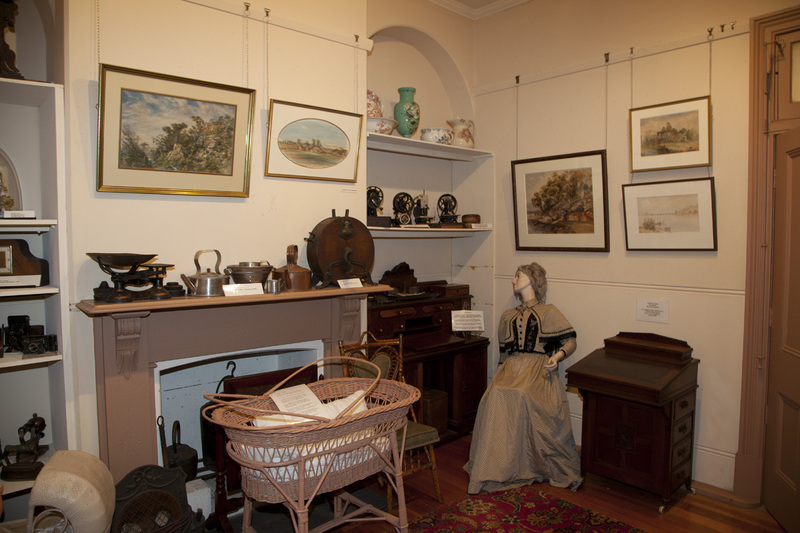 Nowra Museum, despite being small in size, has a reputation as being a leading volunteer run regional museum. 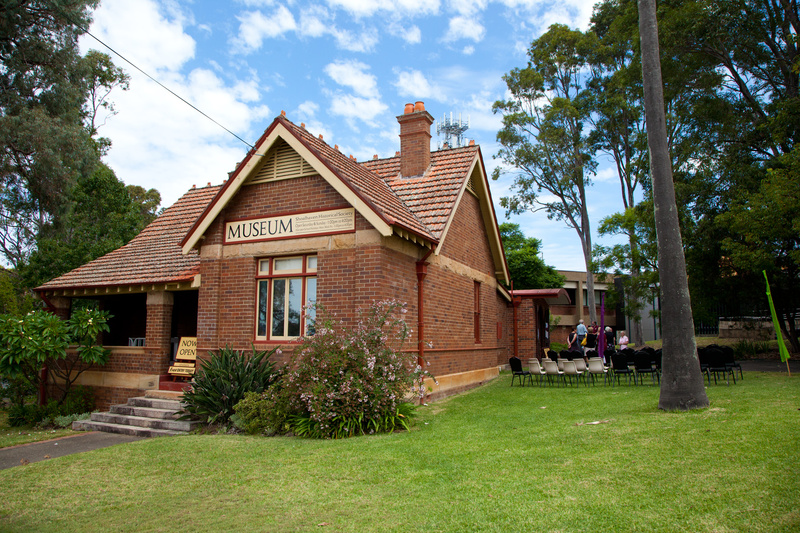 With a collection of over 30,000 artefacts, documents and images, the Nowra Museum is the single largest repository for Shoalhaven’s history. 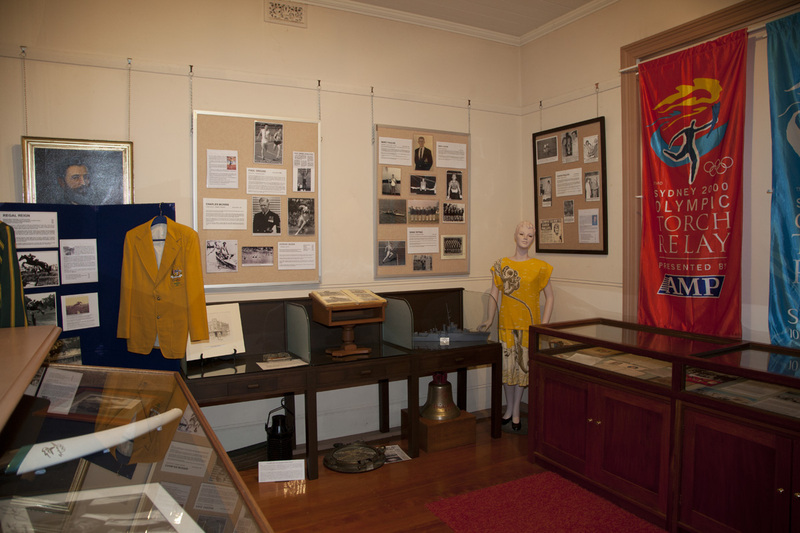 The museum has 4 display areas that are regularly changed, administration room and collections storage space. 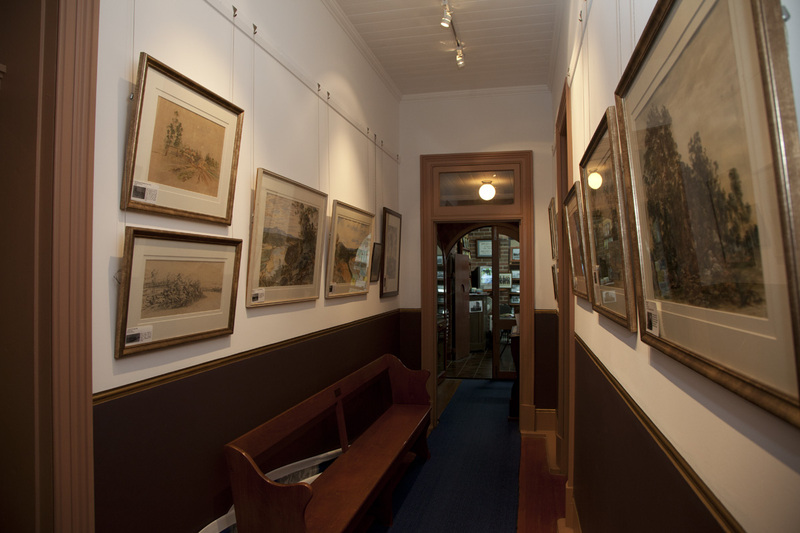 The hallway of the Museum, known as the Halloran Gallery, holds the only public permanent display of art works from renowned local artist Samuel Elyard. 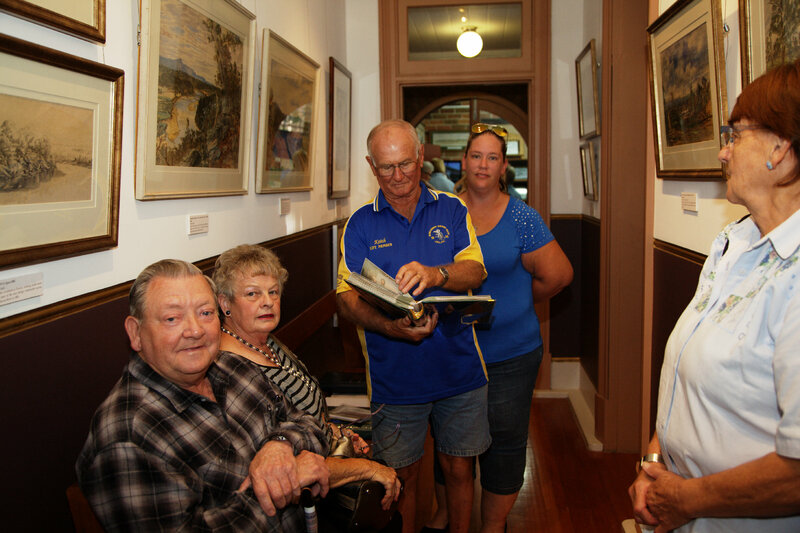 Local History resources such as Aboriginal artefacts, subdivision and parish maps, biographical files, village and township histories, newspapers from the 60’s to the 80’s and numerous history publications are accessible to visitors for research purposes. Expert volunteers are available for guidance with research projects. The Museum also offers a comprehensive book store with over 60 local history titles, photographs and general merchandise and souvenirs available for sale. Be it visiting the museum or joining our group of volunteers, we would love to see you so please drop by! The museum is open Tuesdays from 10am – 2pm, and Saturday and Sunday 1pm – 4pm. During school holidays the museum has additional opening hours on Fridays from 1pm-4pm. Other times by appointment.